This is Gary Allan's first performance at the Florida Strawberry Festival but he is looking forward to wowing the masses this evening. 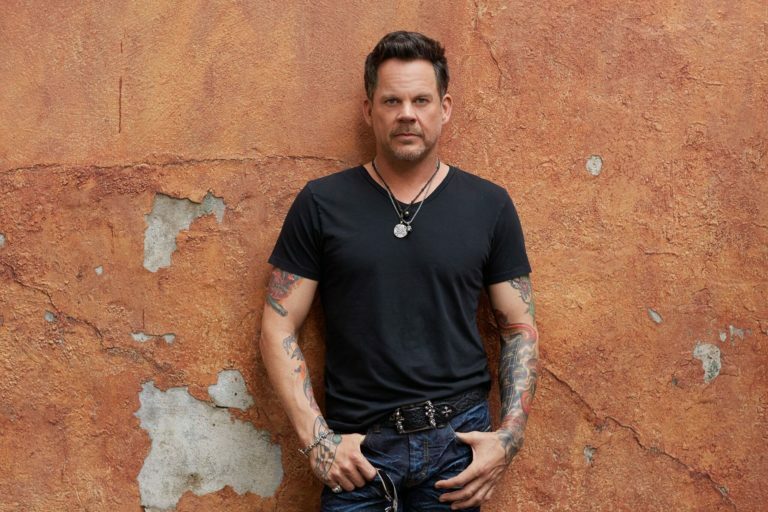 Gary Allan has been delighting listeners for decades. He has five number one country radio chart toppers, 14 Top 10 hits and his last album “Set You Free” topped the Billboard pop chart for the first time in his career. He has amassed a massive following of both fans and critics and will be on the Wish Farm Soundstage at 7:30 p.m. tonight. When he was young, Allan and his brother would play in a band with their father in southern California. He said they often played in a lot of bars even though he was not yet old enough to technically be in them. The concerts continued at home, where his father kept guitars and amps on display in the living room. He told his sons if they put the instruments away they would forget to play them. Allan said he was right and soon he was playing every day. Some of his most cherished memories are of playing with his family, though he said there is also something “amazing” about walking on stage and seeing thousands of people sing his songs back to him. To him, music is a form of therapy, a piece of himself he can use to help and move his listeners. He said he’s often found he’ll write a song about something he is feeling at the time and when it is played live the audience simply clicks with the message. The music “gives them comfort and sometimes even hope” and Allan said he thinks that’s why his songs resonate with so many different generations. Allan said fans can expect a “raucous, rowdy and soulful” concert. If you’re lucky, you may even run into Allan and his band strolling the midway in search of a juicy turkey leg. When: March 1 at 7:30 p.m.
Tickets: Available via the Florida Strawberry Festival at flstrawberryfestival.com.